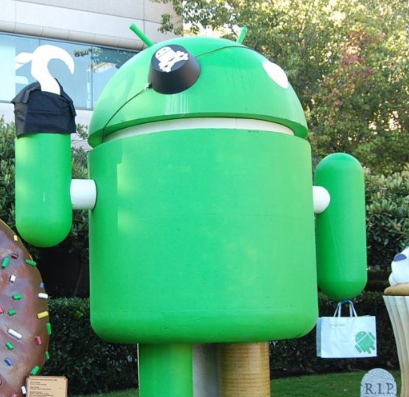 Up until some recent events, it was quite hard to get through to Google regarding anything going on in the Android Market, be it stolen apps, copyrighted material, or getting any feedback regarding why your own app was removed. Sure, they still listened to DMCA requests and malware reports, but it seems that complaints by mostly large copyright owners saw any action, while reports by small-time developers getting ignored were getting abundant around the web. HTC took some flak by some during Mobile World Conference for showcasing a 7", single core, Gingerbread running tablet while all the other big dogs were fighting over who has the best 10", dual-core, Honeycomb-running monster. With the tablet market looking more and more like it will soon be the iPad 2 vs. three nearly identical Android competitors, I find HTC's decision to go in an entirely different direction refreshing and was therefore curious about Carrypad's recent hands-on with the slate. 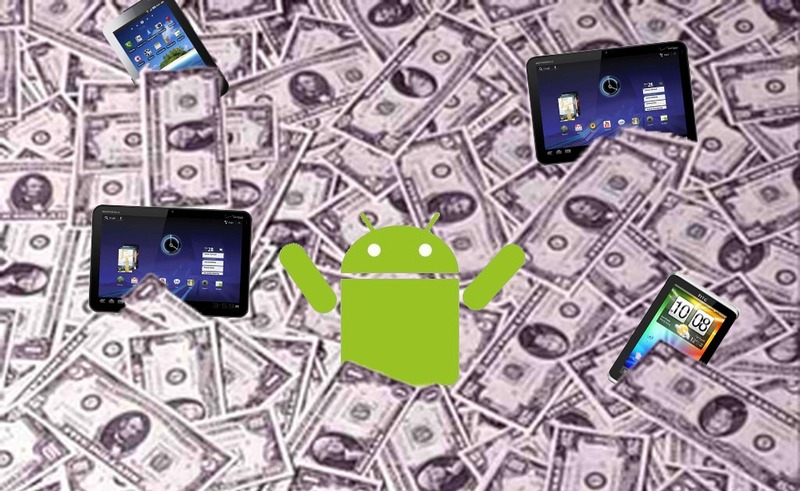 You'll find no Apple lovers around the Android Police offices, but even we have to admit that there's no excuse for Apple showing up the Android tablet scene's pricing. Unfortunately, that's exactly what's happened. With that in mind, it's perhaps not so surprising to hear that Samsung is re-evaluating their upcoming Galaxy Tab 10.1. Aside from the likely price drop we'll see, they're also taking a critical eye to the physical characteristics of their tablet - specifically, they don't think it's thin enough to compete with the 8.8mm-thick iPad 2. RBC Capital Markets analyst Mike Abramsky has run the numbers on tablets and lined them up for comparison against a bevy of other figures. Surprisingly, there are 5.113 billion mobile subscribers in the world (out of 6.898bn global population), but only 394 million smartphone and tablet users. 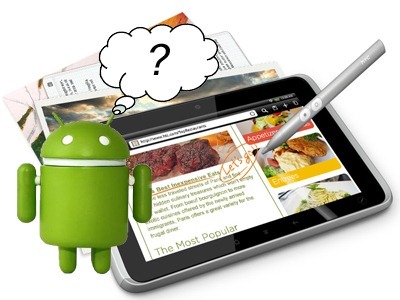 Abramsky's calculations show that there will be more than 400m tablet users by 2014. Equally as impressive is that he thinks 185m tablets will be sold in 2014 - or 47% of the number of smartphones and tablet owners today. If you are frustrated that you missed the (accidental) $200 off coupon that Motorola temporarily honored for XOOMs last week, we now have something half as good. A coupon code for $100 off ($700 total) is now available to be used at the Motorola online store. There's no indication how long this deal will last, so if you're interested, you might want to scoop it up quickly. 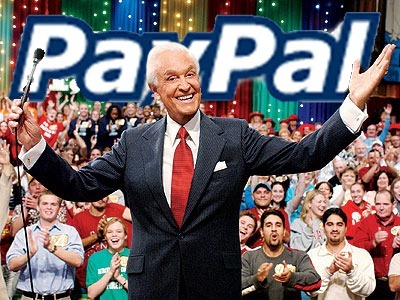 In an attempt to generate extra buzz for using their payment system in Android apps, Paypal has started a contest for developers with a grand prize of $25,000. Remaining vague in the competition's criteria, the eBay-owned company simply asks devs to integrate secure payments into their Android apps, adding that they would like "something new, something surprising, something with business potential." In addition to the $25K grand prize, the runner up will receive $15,000, followed by $10,000 for third place (much more generous than the kitchen appliances they give you on Wheel of Fortune). 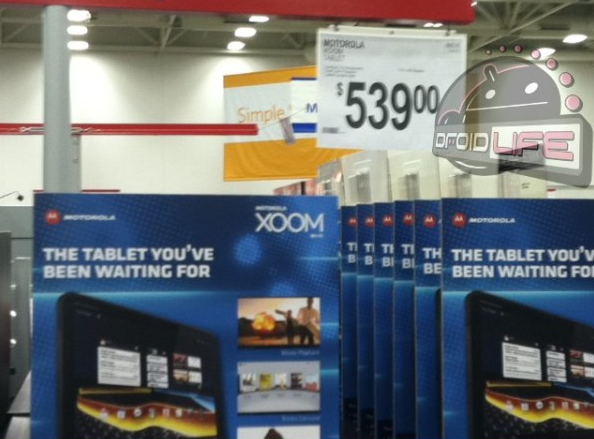 Wi-Fi-Only Motorola XOOM To Cost $539 At Sam's Club? It seems like only yesterday we were watching Steve Jobs reveal the second iPad and wondering how Android tablet manufacturers would react (actually, it was yesterday). 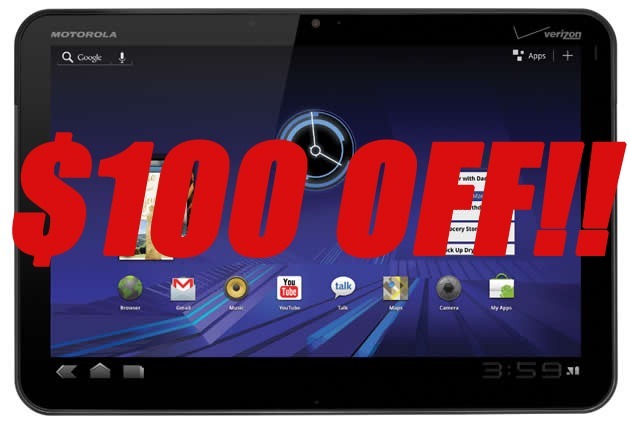 Now we have news that the Wi-Fi-only version of the Motorola XOOM will be priced at $539 at Sam's Club. Previous rumors suggested the price for the non-carrier version of the tab would be $600, so this is a bit of a surprise. Of course, wholesale warehouses like Sam's and Costco are usually able to sell for much less than other retailers (they rely mostly on memberships for profit), but this is more of a discount than would typically be expected. 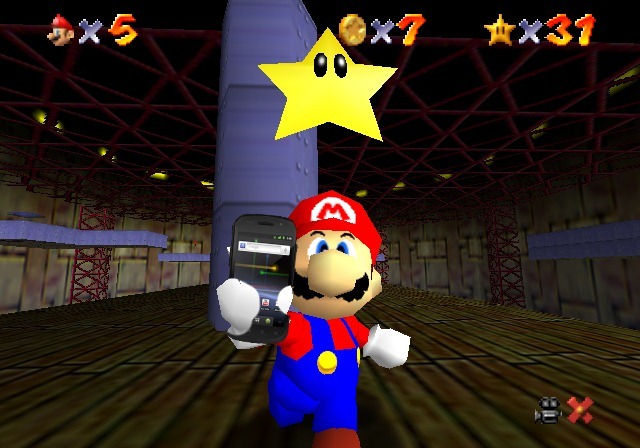 Maybe you can think twice about picking up that new Nintendo 3DS: over a year since development began, the first official release of N64oid, which lets you play classic Nintendo 64 titles on your Android device, is now available in the Market. This is the latest offering from yongzh, the developer behind NESoid, SNESoid, and several other highly-rated emulators for Android. While emulators for pre-mid-1990s' consoles are commonplace on a variety of mobile devices, the generation that featured N64 and the first Sony Playstation took a huge leap in terms of performance, so developing working emulators for titles from those machines takes considerably more time and commitment from talented developers. The General Manager of RBC Capital Markets (a major investment bank based in Canada) sees the global tablet market growing by leaps and bounds over the next few years (no surprise there), but he also foresees Android ultimately wearing the crown as market leader. Take his soothsaying as you wish, but GM Mike Abramsky's predictions carry a lot of weight with investors' bank accounts, so you can bet that his words were chosen very carefully. Google Maps for Android was updated to version 5.2 today, and the influence of mobile check-in services is becoming more and more apparent with the addition of four social location features. 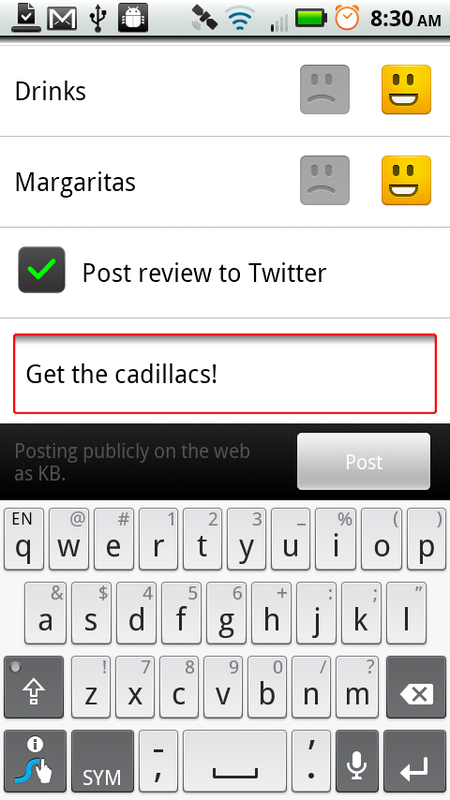 While v5.1 added Latitude check-in functionality, Maps v5.2 brings the ability to post reviews of places to Twitter. Additionally, Google Latitude friends can now be pinged, beckoning them to check-in where you would like them to be (they will then receive a 'request').